Dual purpose summer growing species suited to grazing and grain/silage. Suitable for planting when soil temperatures are >14°C, Sowing rate 10-15kg/ha. 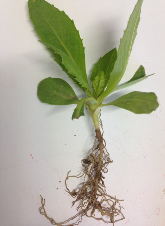 Shirohie is quick to establish and can be grazed early, as soon as the plants are well anchored. Suitable grazing for both sheep and cattle. Ideal for marginal summer rainfall environments where a good profile of soil moisture in late spring/summer can provide a sowing opportunity. 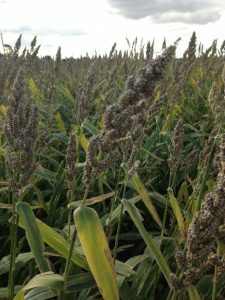 Millet does not contain prussic acid which can be in sorghum. Prussic acid poisons animals by inhibiting oxygen utilisation by the cells and is transported in the blood around the body — ultimately the animal will die from asphyxia. Shirohie is a larger, white/ grey seeded selection of the variety Japanese. 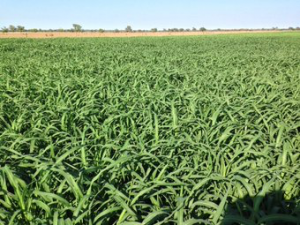 Shirohie Millet is relatively waterlogging tolerant and prefers high fertility. 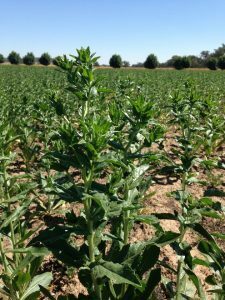 It is suited to irrigation, and can tolerate moderate levels of soil salinity. Safflower is a highly branched, herbaceous, thistle-like annual broadleaf plant, commercially cultivated for vegetable oil and birdseed. It grows a deep taproot which enables it to thrive in marginal environments, as well as having a “Bio-cultivation” effect as its taproot penetrates hardpans and compact soils. Safflower can be planted from April to September. The earlier it is sown the more time the plant has to develop a larger rosette and more branching growth, which is important for yield. 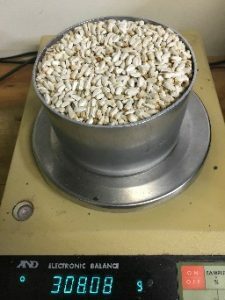 Safflower is often grown later in a winter sowing program, as an option to utilise soil moisture leading into spring, and when the yield penalty for sowing a winter cereal is high. 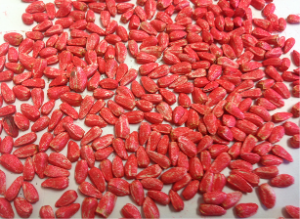 Safflower’s flowering period is influenced by increasing day length and is generally 4-6 weeks later maturing than wheat.